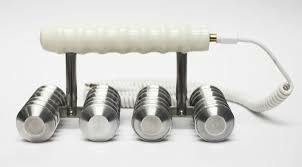 Our new roller drainage massage with Micro current will irritate cellulite out of its comfort zone. Toxins will be moved into the lymphatic system so drinking plenty of water after treatment is essential. We recommend 6 treatments close together and combined with a detox for maximum effect. This treatment will help to remove the dimpled appearance of cellulite. CACI Electro Cellulite Massager (ECM) The Electro Cellulite Massager treatment gives instant lifting and contouring on the buttocks and toning of the thighs. 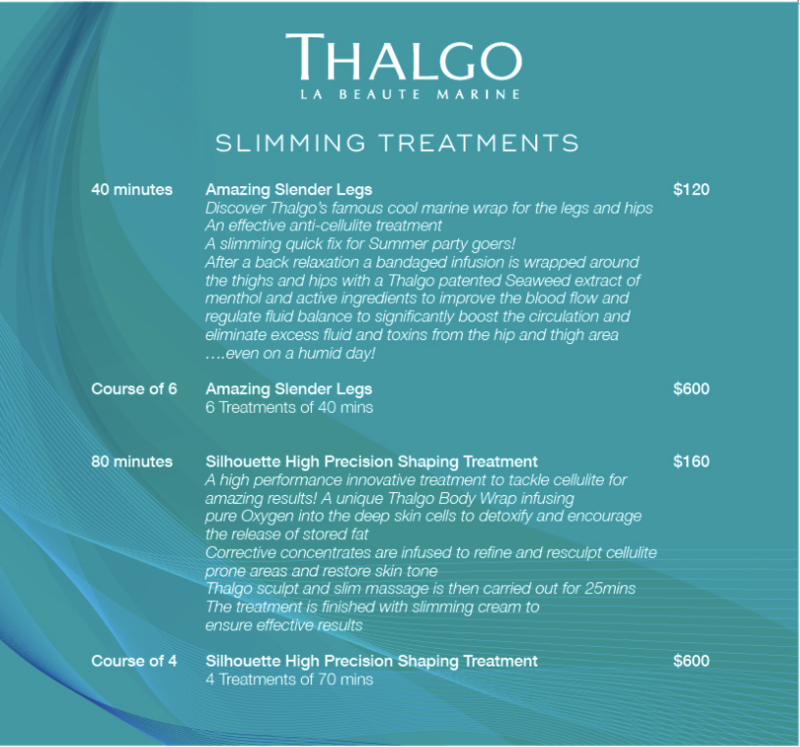 This treatment will improve the appearance of cellulite and break down fatty deposits. It will also stimulate circulation and lymphatic drainage, which will help to flush toxins away giving a smoother and tighter, dimple free appearance. Great as a pre-holiday body blitz.